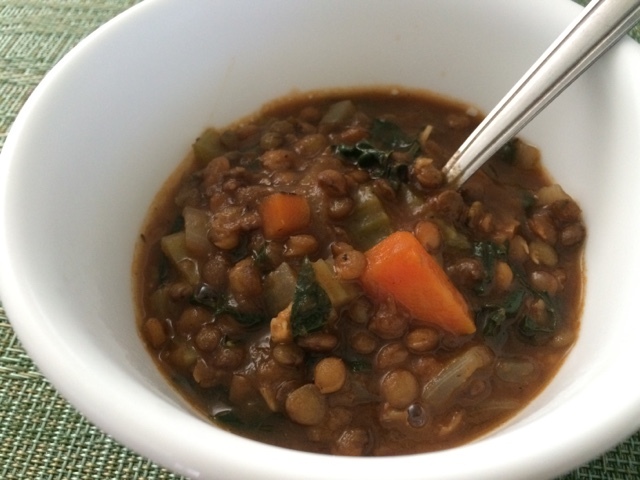 I made a delicious French lentil soup with Dino kale. Nice to eat real food instead of frozen veggies burgers and chips! Looks delicious! 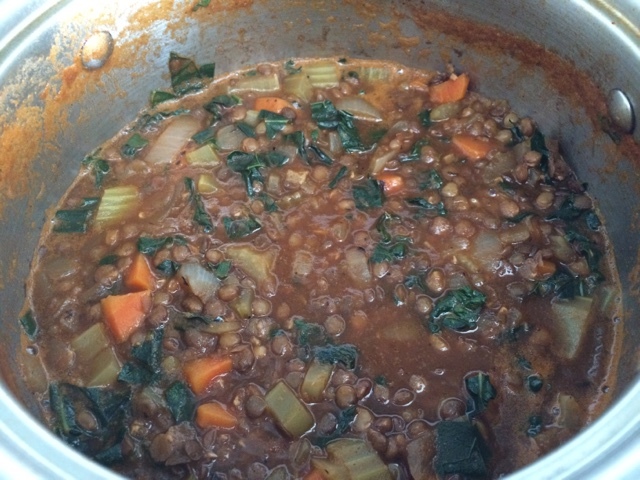 I love lentil soup! !